Member, Affordable Housing Coalition of South Carolina, Inc.
$100 million expansion of pulp paper mill facilities. Represented client in successful settlement of contested IRS Tax Court proceedings involving client's assertion of bona fide residency in the United Stated Virgins Islands and resisting IRS efforts to tax the client's income in the United States. Erik is a business lawyer, with the skills of a tax litigator. Prior to joining the firm, Erik was an attorney with the IRS Office of Chief Counsel and the U.S. Department of Justice, Tax Division. In the economic development area, Erik has represented domestic and international clients in the negotiation and finalization of economic development incentives for projects involving over $2 billion in capital investment and thousands of jobs in the Southeast. Erik regularly advises foreign clients in economic development, taxation, trade and commerce. 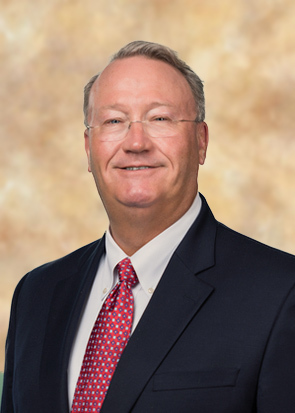 In his tax controversy practice, Erik has represented clients for over 20 years before the IRS and state departments of revenue, in tax audits, appeals, and tax collection matters, including criminal tax investigations. Erik represents tax clients in United States Tax Court, District Count, Bankruptcy Court, Courts of Appeals, and before state Administrative Law Courts and administrative hearing officers. Erik’s business and corporate practice is diverse, from start-up and formation, legal and regulatory issues during operations (including financing and equity capitalization), to mergers and acquisitions. He represents a wide range of clients, including venture capital-funded manufacturing businesses, multinational aerospace suppliers, foreign-funded high-tech companies, and syndicated low-income housing tax credit developments. With Erik’s core tax background, Erik also regularly advises the firm’s individual, corporate and international business clients on federal, state and local tax issues.